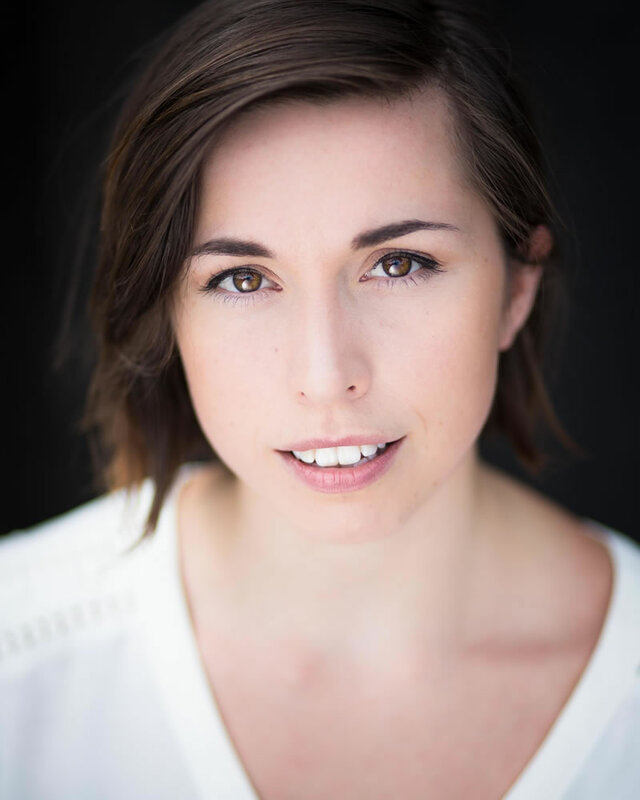 Britt Lewis is a musical theatre performer and a recent graduate of the Diploma of Musical Theatre course at the National Institute of Dramatic Art (NIDA). She also has a Bachelor of Arts majoring in Creative Writing and a Diploma of Languages in French, both from the University of Melbourne. Britt fell in love with acting at the age of 7 when she realised the magic of make-believe as a child could be found within the creation of theatre as an adult. Britt has gone on to play the role of Eponine in both Warragul Theatre Company and Wonthaggi Theatrical Group’s “Les Miserables”—for which she received a GAT award and a Music Theatre Guild of Victoria nomination. She has starred as Natalie Goodman in Williamstown’s “Next to Normal”, Mrs Lovett in Queen’s MADS’ “Sweeney Todd”, Wednesday Addams in Williamstown’s “The Addams Family” and Sally Bowles in Wonthaggi’s “Cabaret”, for which she received a Music Theatre Guild of Victoria award. Throughout her time at NIDA, Britt has trained under such professionals as Phillip Quast, Tryan Parke, Jennifer White, Jen Peers, John O’Connell and Anne-Maree McDonald and was involved in the NIDA director’s production “All That Glitters” in 2016. Britt also played the lead role in the NIDA Rough Cut short films “Spark” and “The Picnic”, and was a part of the ensemble for the Weimar Cabaret, directed by the 2016 NIDA directors. An avid lover and supporter of new Australian theatre, Britt has also been a part of several readings and workshops for new theatre in Melbourne, Sydney and Adelaide. These workshops include the Homegrown Grassroots festival at the Victorian College of the Arts, the Melbourne University Dramatic Festival, the Adelaide Fringe Festival and the StageArt Exposed Festival at Chapel off Chapel in Melbourne. She aims to help Australian theatre grow and is excited to continue making contributions to empathetic, inclusive, bold and moving theatre in Australia and worldwide.